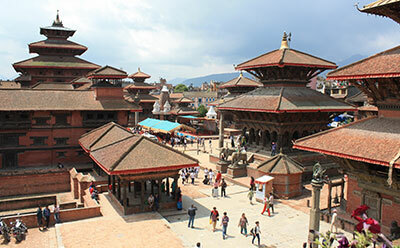 UNESCO World's heritage site - Kathmandu durbar square or simply known as Hanuman Dhoka Durbar square is one of the major attraction of Kathmandu Valley. 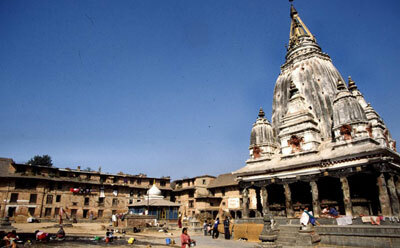 Pashupati is the characterized name of “lord of the animals” and incarnation of the Hindu god “shiva”.Hinduism, itself, is bounded by the thirty three crore of gods. Among those, Shiva is the god of destructor and one of the trinity and male counter-part of Shakti. 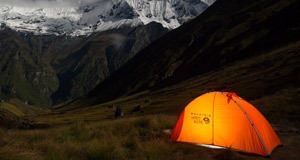 A north from the Kathmandu Valley, Langtang National Park is the most easily accessible highland sanctuary from the capital. 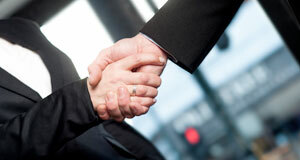 The park encloses 1710 sq. km. 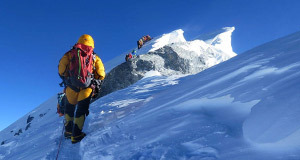 and exceeds an altitudinal range of 6450m. 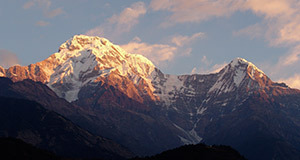 The Annapurna Conservation Area is the largest by its boundaries covering 7,629km2 (2946 sq. 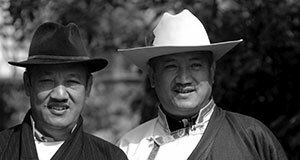 mi) across the Manang, Mustang, Kaski, Myagdi and Lamjung districts. 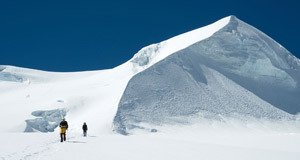 This wonderfully scenic mountain park of snow-covered mountains, glaciers dominated by the highest summit on Earth is geologically fascinating and its wilderness values are marvellous. 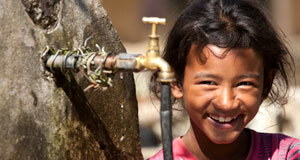 The largest Himalayan state in Asia, Kathmandu is the capital city of Nepal. 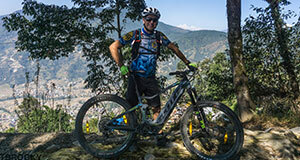 Approximately 1400m elevation above sea level, Kathmandu city stands as in the bowl shaped. 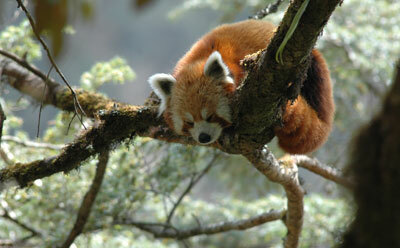 Kathmandu city hosts gorgeous places mansions and gardens of the Nepalese aristocracy. 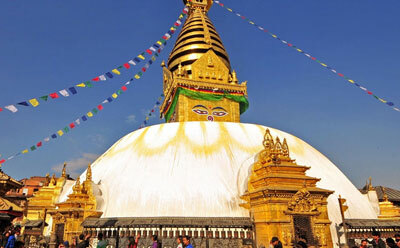 Swoyambhunath stupa is one of the ancient religious architecture located at 3km west hillock of Kathmandu valley. 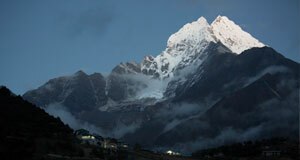 Swoyambhu is a Sanskrit word that means "self-existing", that is created by its own recognition. 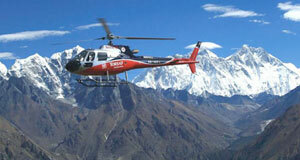 The head quarter of Gandaki zone and Kaski district is located 200km west from the capital, Kathmandu. 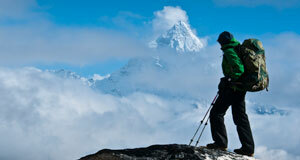 Pokhara is an astonishing place of Natural beauty situated at an altitude of 827m from the sea level. City is very alive with its natural beauties. 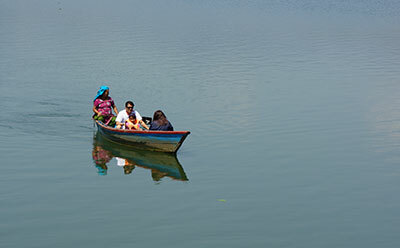 Pokhara is considered as a tourism capital of nepal. 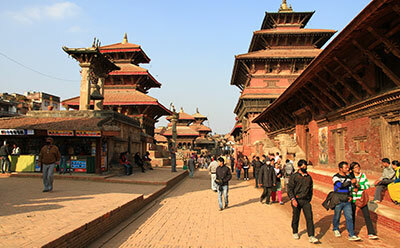 (UNESCO World's heritage site) Bhaktapur durbar square, Bhaktapur (Bhadgaun), Khwopa (in the native tongue) is formed up of religious, cultural and historical heritage.Located 13km east of Kathamandu valley. 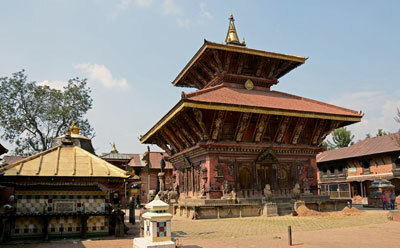 The oldest temple of Nepal has been stated around 1700 years of history, named "Changu Narayan". 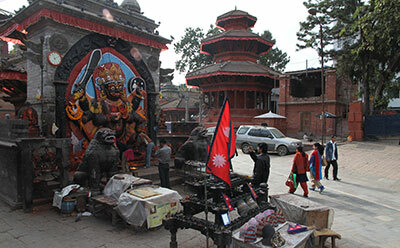 Approximately 22 km away from Kathmandu valley, Changu Narayan temple is perched on a high hilltop of a small village, known as Changu Village. 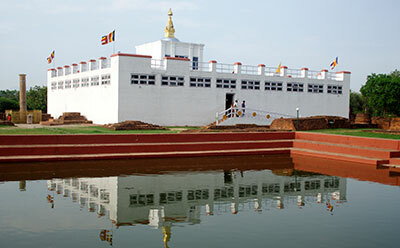 A sacred destination, birthplace of Siddhartha Gautama (Lord Gautama Buddha), Buddhism, is a holy place located east of Kapilvastu and southwest Devadaha of Shakya kingdom of Nepal. 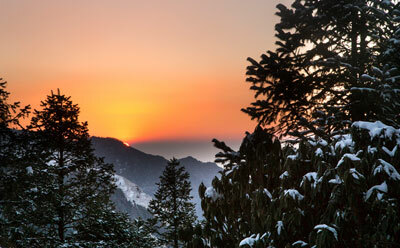 A sacred destination, birthplace of Siddhartha Gautama. 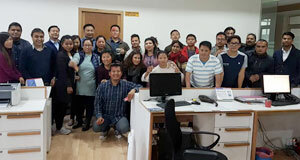 A hilltop settlement and a municipality of Tanahun District (Gandaki zone) of Nepal is located 143 km to the west of Kathmandu and 80 km to the east of Pokhara. 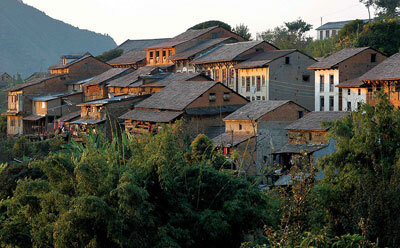 A perseverance of old culture, Bandipur has been increasingly coming to the attention of tourism. 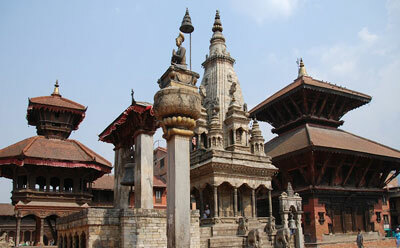 The aesthetic historic monument which describes the oldest architecture of Nepal is Patandubar square. 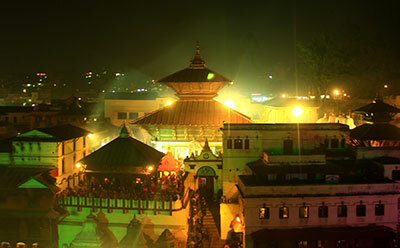 Located approximately 5 km south of Kathmandu valley, the durbar square is one of the 3 royal cities in the valley. 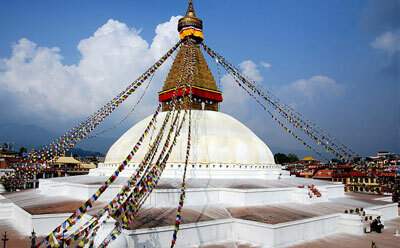 Boudhanath, an ancient Buddhist stupa dominates the skyline which is listed in UNESCO world heritage sites. 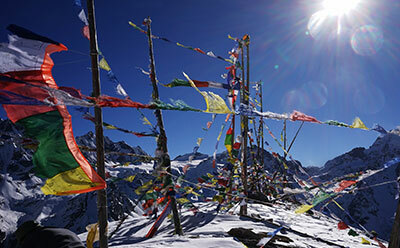 It is the centre of Tibetan culture in Kathmandu and rich in Buddhist symbolism.